Jock was dumped at a boarding kennels, presumed unwanted the dog warden was called and he was brought to us. His registered keeper according to his microchip had sold him last year and did not want him back so Jock is now available for rehoming. Given that he was dumped we don’t have a lot of information to offer a new owner, he is friendly and affectionate towards people and doesn’t react to other dogs here in the kennels through fences but we haven’t had any opportunity to test him around other dogs with toys and food. We do not know how he will be with cats or small animals but he is a terrier after all! Although small, Patterdale’s are a high energy breed and will not be suited as lap-dog or with garden only exercise. It is our policy not to rehome dogs that have been found as strays to families with children under 12 years of age. 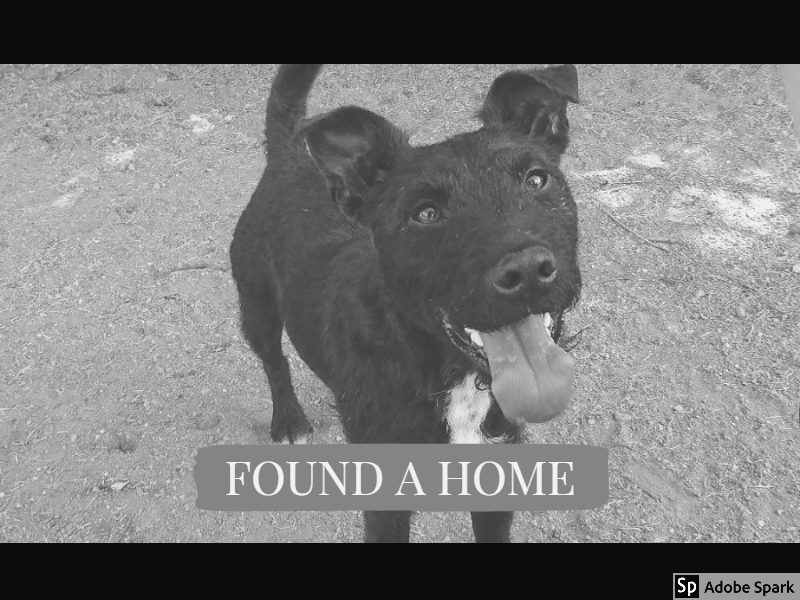 This entry was posted in Found a Home and tagged Patterdale, Rescue Dog, terrier.